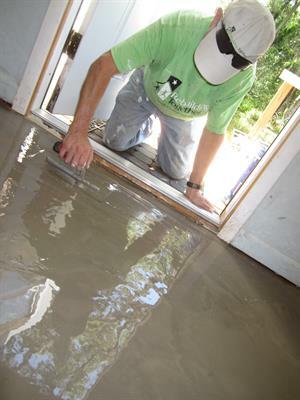 National Rebuilding Day is a culmination of the planning and coordinating efforts of Rebuilding Together North Central Florida to repair homes, revitalize communities, and rebuild lives for our neighbors in need. 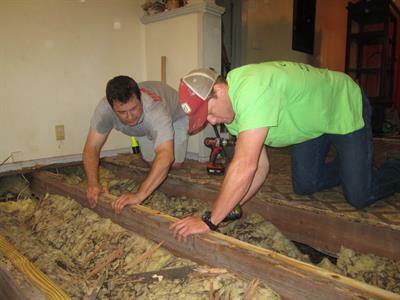 On April 27th, six homes will receive repairs as part of a concerted effort to engage local skilled and unskilled volunteers in making a difference in the homes and lives of our neighbors in need. 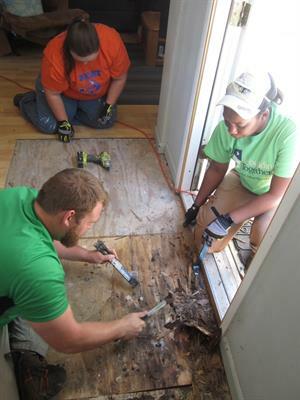 Nationally Rebuilding Together served 10,000 homeowners per year. 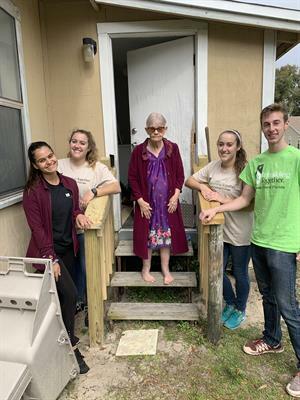 Locally, the Rebuilding Together affiliate has a goal of serving 25 families in 2019. 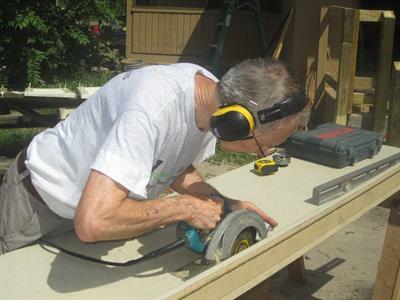 Six homes will be repaired across Alachua County with volunteers from our network.